Almost never undersold. 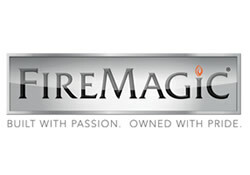 If you find a better price on Fire Magic Grilling Products e-mail us their quote and we'll likely beat it. Please call 1-888-418-0005 or e-mail us for details. 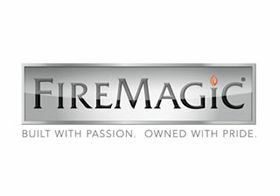 Every Fire Magic product is manufactured in their US production facility. Only the highest quality materials are used - engineered and built to the strictest safety standards and the highest performance metrics. Their manufacturing process has all the advantages of state-of-the-art robotics, guided by the watchful eye and careful hand of master craftsmen. FireMagic continually invests in the latest technology to maintain this commitment to excellence.